Swimming with Elephants Publications is proud to announce the release of its latest publication Catching Calliope. 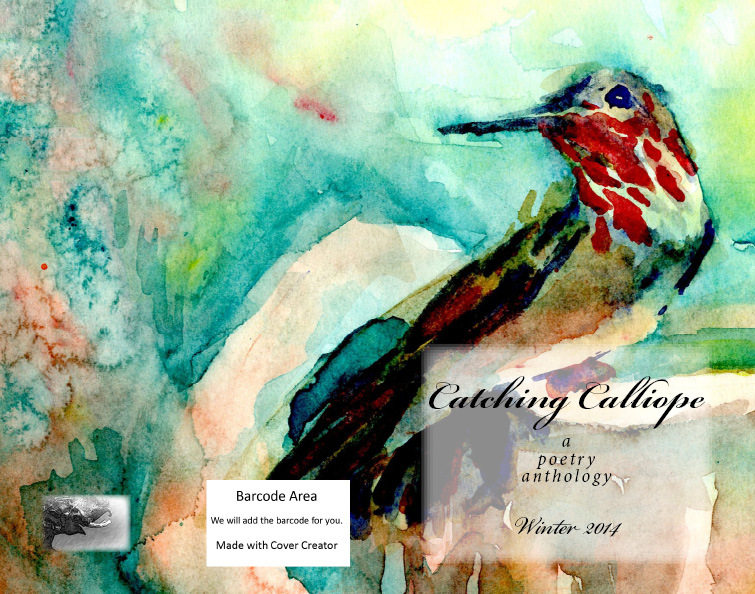 Catching Calliope is a quarterly publication benefiting the Rio Rancho Youth Poetry Community. All proceeds from sales will go to supporting the community and the Sandstorm Slam Team. Buy your copy today to show your support for poetry and the youth. You do support poetry and the youth, don’t you? Find your copy at Amazon or CreateSpace. This is the first edition in what will hopefully become a quarterly publication. All Catching Calliope publications will be benefiting the Rio Rancho Youth Poetry Community (a non-profit collective focusing on bringing poetry and freedom of expression to Rio Rancho, NM and surrounding areas).